With the raising price of fossil fuel and the serious concern about the environment, wood pellet is becoming more and more popular in the western countries. 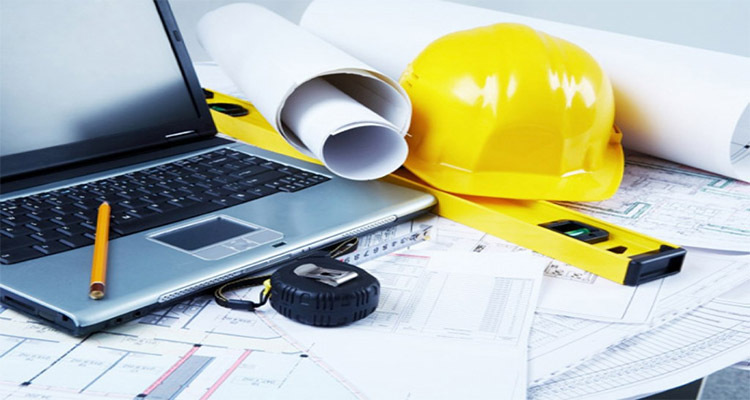 Therefore, a considerable numbers of pellet plant projects has been established and realized in reality. Pellet plant, is a kind of manufacture facility which uses the pelletizing technology to mold the raw material into pellet product. Due to the raw materials and application of the pellet, there are many different kinds of pellet products in the market, such as: wood pellet, biomass pellet, animal feed pellet, iron ore pellet, and plastic pellet. 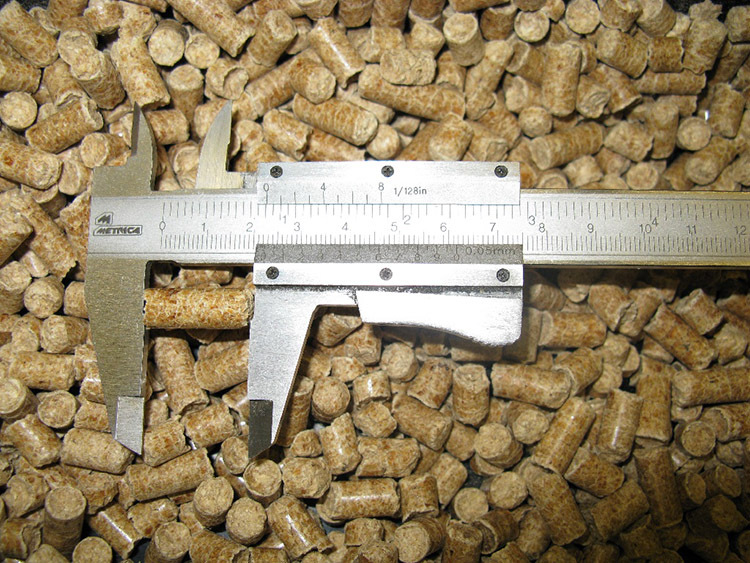 It is obvious that the type of pellet plant is different based on the different kinds of pellets. Nowadays, the pellet production is widely used in various industries and markets. At first, the pellet manufacturing technology is used in the feed manufacturing industry, many farmers hold their own pellet equipment to manufacture the feed pellets by the crops from their own farm. 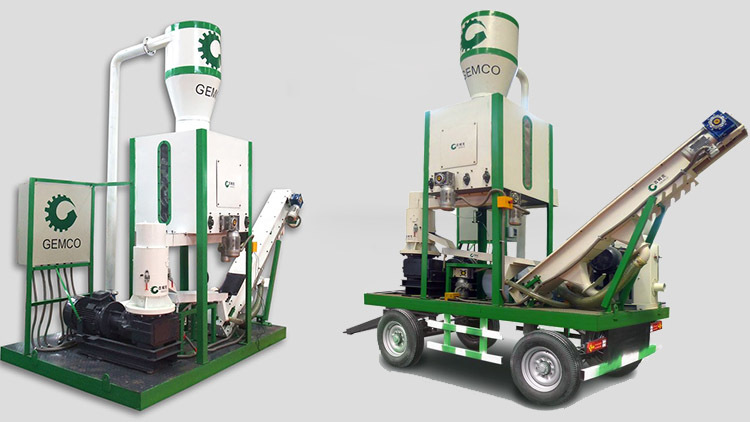 Therefore, the small scale pellet plant is becoming popular in the feed pellet industry. After the oil crisis and the environment problems occur, the demand of using a low carbon renewable energy becomes a urgent problem around the world, which makes the wood pellet and biomass pellet growing fast in the renewable energy market. 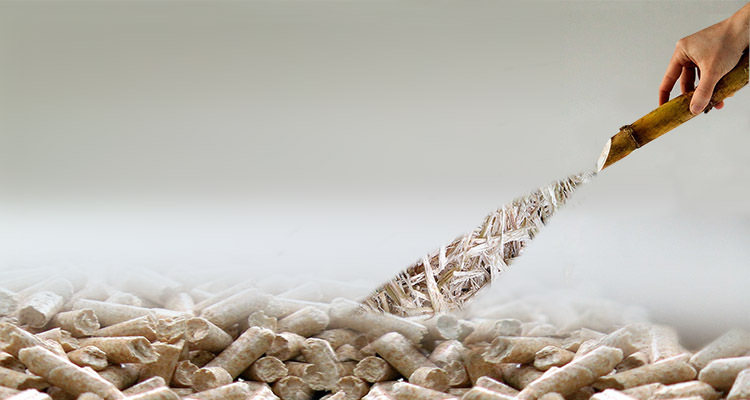 Wood pellet is recognized as a substitute fuel for both heating purpose and power generation purpose. Despite of the industrial pellet plants, there are also some small scale wood pellet plant customers. For example, the farmers may pelletize the agricultural waste into pellets for their own heating purpose or sell them to make some extra money. The ENplus certification is a quality control system not just focused on the manufacturing process of the wood pellet, but also covered the whole wood pellet supply chain ( from the production of the wood pellet to its delivery to the end users) . The goal of the ENplus certification system for wood pellet is to make sure that the wood pellet maintain a clearly defined quality for heating purposes. Therefore, all the interested parties of the wood pellet supply chain can become ENplus certified, which include the wood pellet plant, the wood pellet traders, and wood pellet service providers, etc. 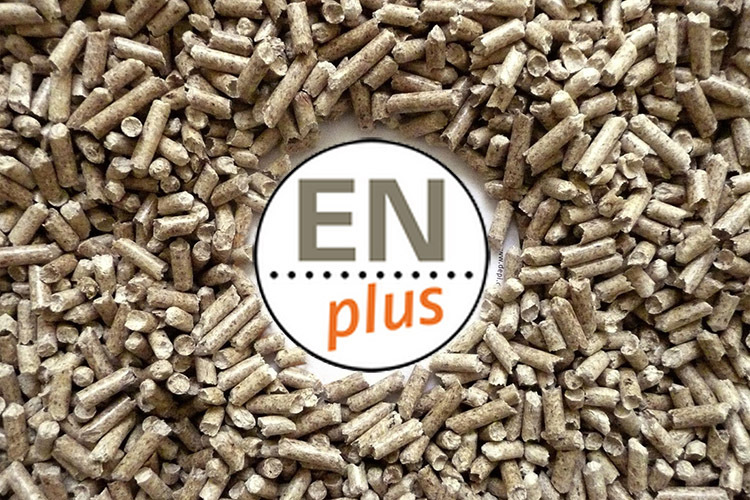 The ENplus certification is likely a quality guarantee for the wood pellet. When we talked about the pellet mill, or pellet press, the common misunderstanding is that it is a extrusion machine but not a molding machine. In fact, the first pellet mill starts to work on the molding process in 1900. The pellet mill is consist of a pair of rollers which has the same form. 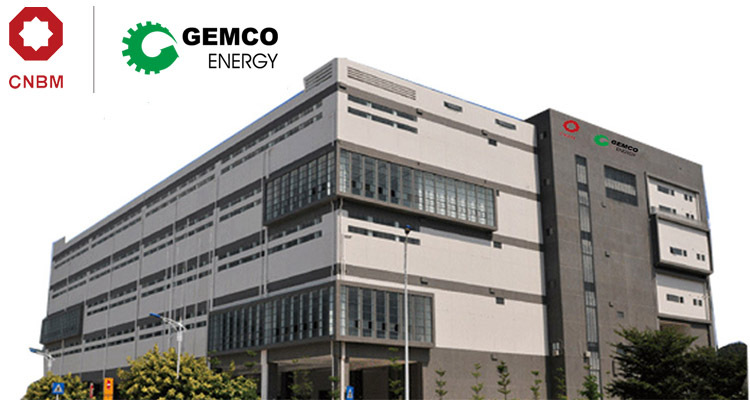 We are happy to announce that, in 18th December,2015, Anyang Gemco Energy Machinery Co., Ltd. joined and became an essential subsidiary of China National United Equipment Group Corp. (CNBM), which is remarkable for both of them. Sugarcane, or sugar cane, is a well known economic crop with a sweet taste and an important application. Due to its application , the sugarcane can be divided into two types, the chewing sugarcane and the one to be the raw material of sugar industry. The chewing sugarcane is the one to be tasted freshly, this kind of sugarcane remains a thin skin, less fiber content, a crisp stem, medium sugar content and juicy taste. Otherwise, the sugarcane for sugar production normally has a high sugar content, hard skin and coarse fiber which taste badly. Sugarcane is an annual or perennial herb mainly grown in tropics and subtropics. The origin of sugarcane may be New Guinea or India, and then spread to South Pacific. 24 Dec What Can Wood Pellet Plant Consultant Do? 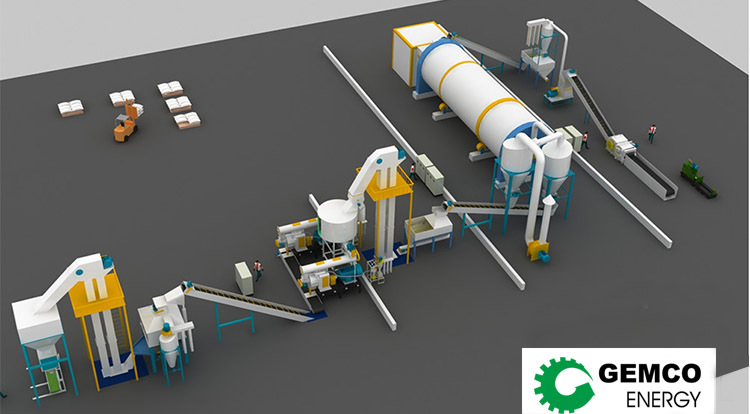 To set up a wood pellet plant is never simple as purchasing some pellet equipment, it is a sophisticated process that includes several stages and kinds of researches and designs. Therefore, with long time working experience in the pellet manufacture industry, many pellet plant engineering companies extend a kind of serve which is called “ pellet plant consultant”. 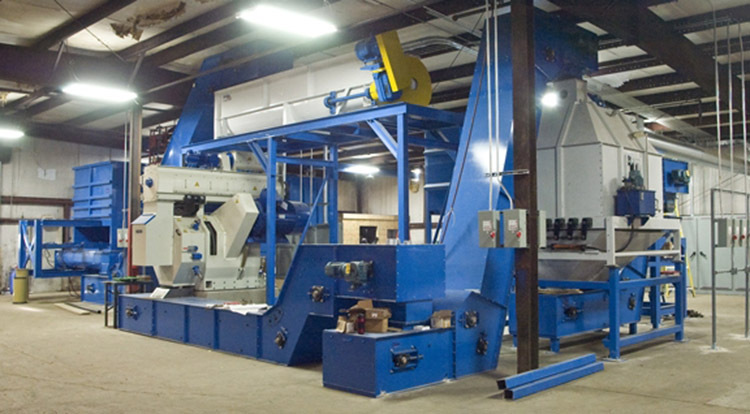 What is Pellet Plant Automation? Theoretically, every industry will experience a period of automatic revolution. 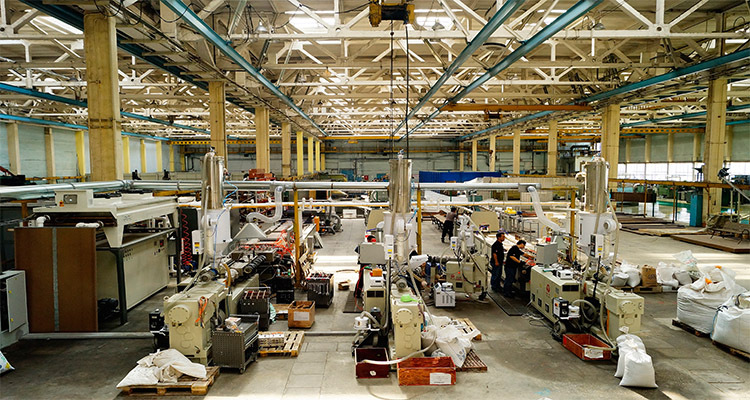 As the computer information technology is developed, the control system and even the production line of the plant are tend to be automatic. 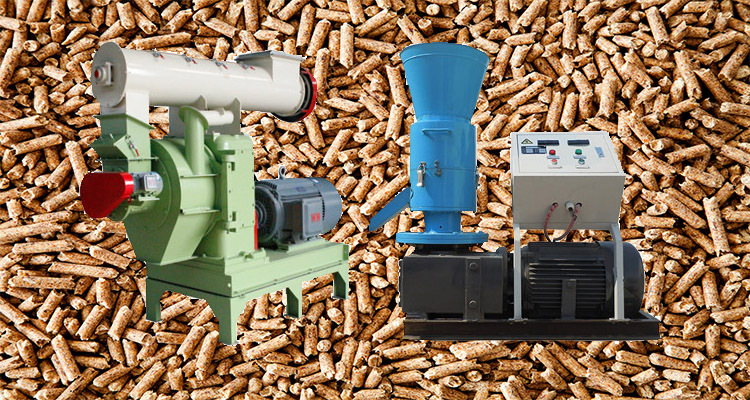 Take wood pellet production industry as an example, for small scale wood pellet production, the pellet mill with manual control system is the standard and most popular pattern, as a result of the non-commercial wood pellet production or the limited budget.